You dream of relaxation and wish to escape from everyday life? 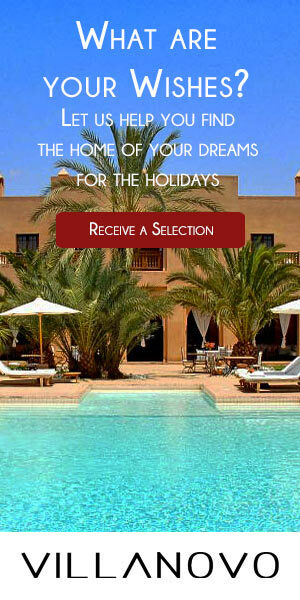 Want to enjoy an unforgettable holiday in a beautiful place without having to lift a finger? Villanovo has it all: our prestigious homes all over the globe have all the comfort and luxury you deserve. Whether you are looking for a chef, a chauffeur, an infinity pool, a jacuzzi, a private spa, a golf course a few metres from your villa... Everything is possible. 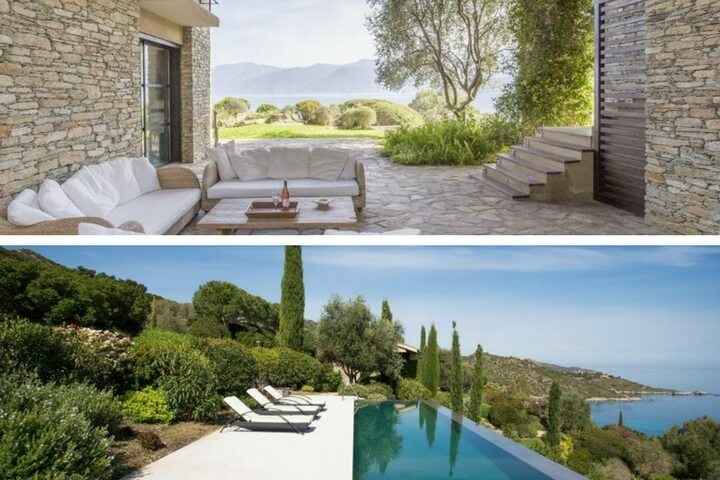 But what better way to enjoy all these advantages than in a property that has an incredible view of the surroundings? Here is our selection of the 10 most beautiful houses with a view. This house seems to have been laid delicately on the cliff facing the Ionian Sea in Kefalonia. Built in the shape of an amphitheater, this impressive mansion offers an incredible view of the entire coastline that stretches out in front of it. 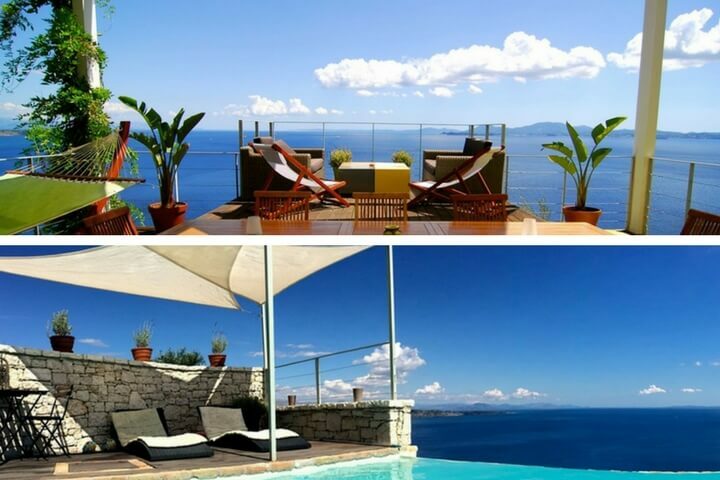 You will be able to admire the infinity of the azure water from the comfort of your small swimming pool with overflow. Featuring sofas and a dining table, the outdoor area is devoid of decorative elements, allowing you to be fascinated by the beauty of a landscape that changes minute by minute, when the sun plunges into the sea and moon emerges in the night sky. 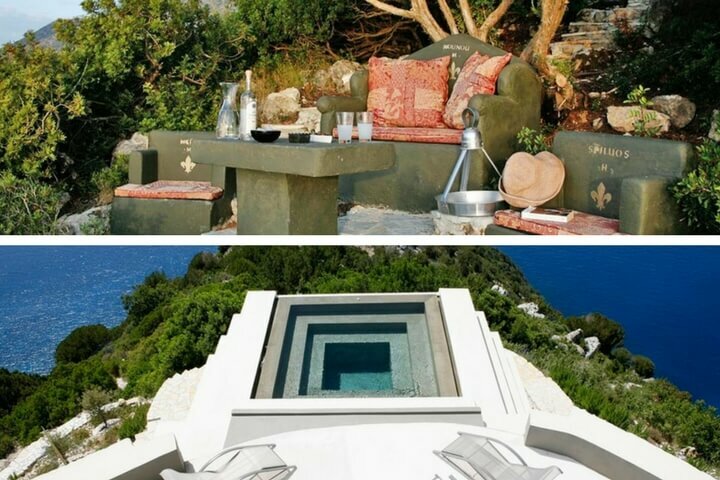 Entirely facing the sea, not far from charming secluded coves... this house is ideal if you want to cut yourself from the world during your stay. This villa filled with character is perfect for a comfortable retreat between friends or family with the feeling of being alone facing the sea, in the heart of an olive grove. On the outskirts of Kendroma, a small picturesque village, the villa, facing the sea due South, offers a total privacy away from any prying eyes. Its location and the impressive extent of its ski area make this a fabulous destination for a family holiday, while ensuring an unlimited range of challenges for the more adventurous skier. From the dining room or from the terrace, you can admire the beauty of Mont Blanc day and night. The most striking moment remains to contemplate the sunset that flames from the comfort of the sofa, next to a fireplace. Proudly overlooking the bay of Saint Florent, on the edge of one of the most beautiful natural spaces of Corsica; the desert of the Agriates. Built in stone, this house blends perfectly with the surrounding decor to give rise to a landscape of character, worthy of the most beautiful postcards. You will feel like you are alone facing the beauty of the Mediterranean Sea. Best part of the house: direct access to the beach! With its direct access to a charming pebble beach and pool ideal for spending time together at the water's edge, a refreshing cocktail by hand, this luxury property is just what you need. The view is breathtaking, with a water that blends in with the sky and the bougainvilleas of the little garden that contrast with the crystalline blue of the water. At the top of the hill you can also enjoy the peace and tranquillity of a small chapel. 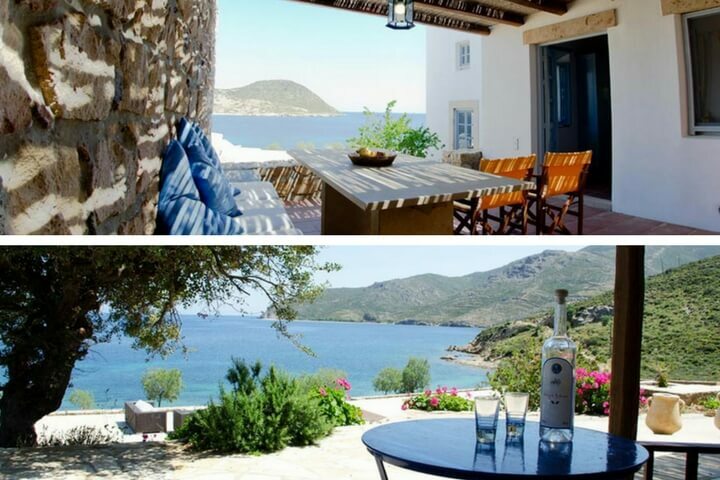 This is truly one of the few waterfronts of the Patmos properties! 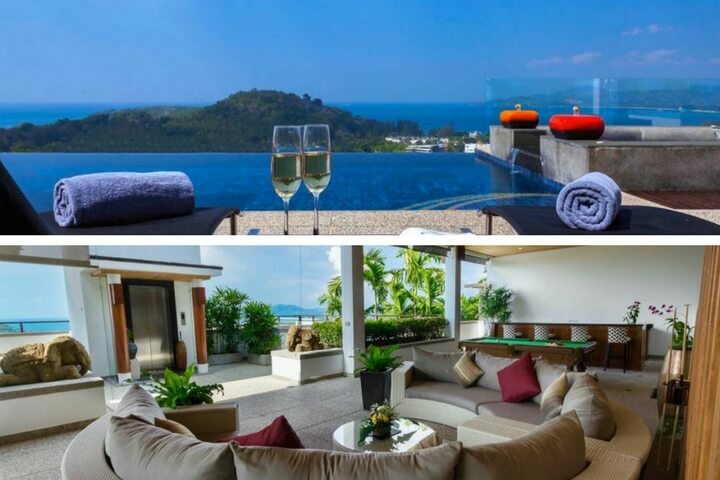 On its promontory by the sea, this luxurious villa is waiting for you! Enjoy sunsets every night, and enjoy the quiet mornings to savour your breakfast on the terrace next to the pool. Just minutes from the charming Kamala beach, you can choose between a relaxing day at the beach or in the superb infinity pool overlooking the surrounding sea. 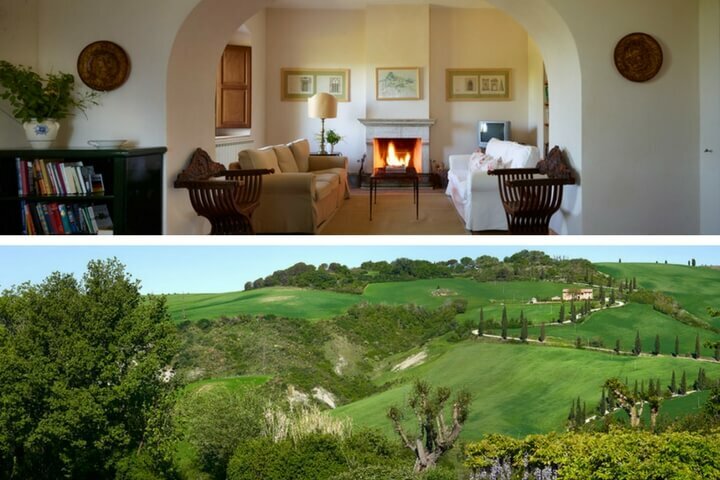 Villa Michaela is situated on the sunny side of a hill, opposite a famous cypress-lined road that winds its way up the hill to the property. It is a farm built in the 1920s, according to the model designed by Cecil Pinsent, the architect who created the garden of the property. Today it has been completely restored. Admire this sublime view, characteristic of Tuscany, with verdant and luminous valleys, cypresses and olive trees as far as the eye can see. Rent Villa Michaela for your holidays, it is the promise of a relaxing stay in privacy with family or friends. One of the most beautiful traditional houses in the area, this prestigious villa, in addition to the overflowing luxury it gives, offers a panoramic view of the sea that takes place at its feet. 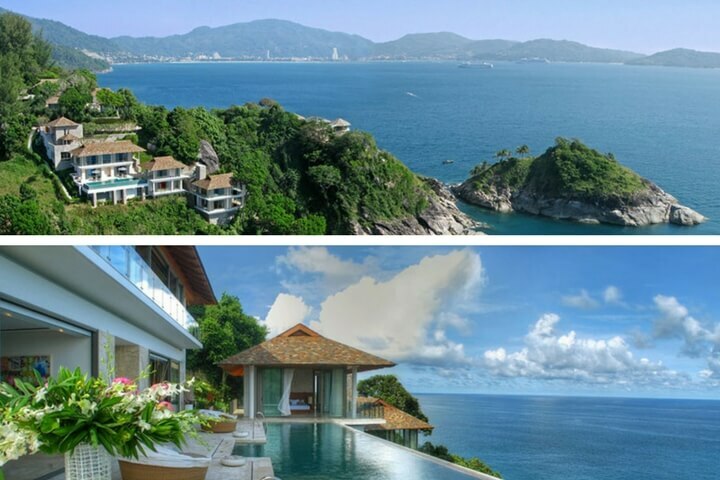 Located on the West coast of Phuket, Villa Yanggy is part of an upscale private villa community on a hill, where the Andaman Sea, Bang Tao Bay and Surin Beach are the most beautiful views that will amaze you. 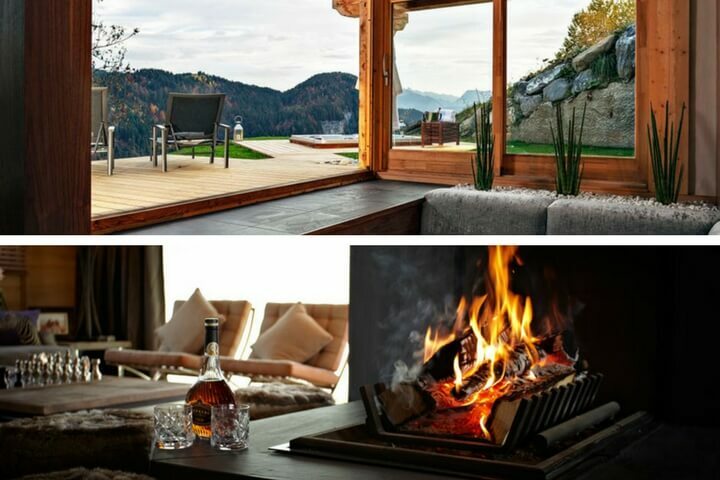 This chalet decorated in a very elegant and very modern way foreshadows an unforgettable holiday in Chamonix. 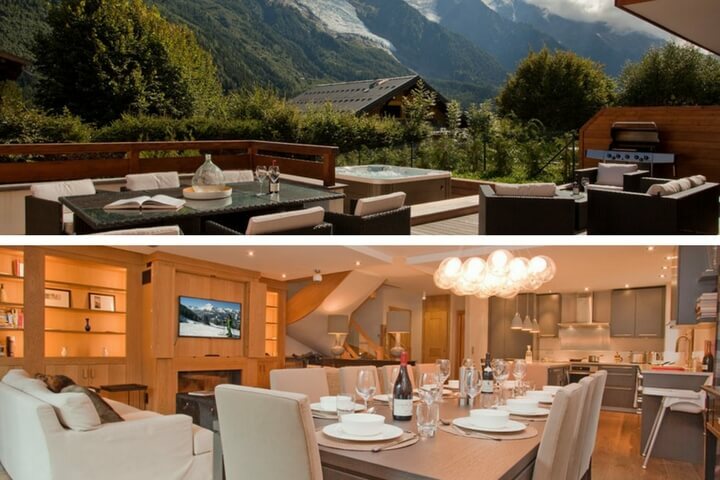 Its position allows an overlook of Chamonix, and assures very beautiful views of the mountain of Mont Blanc, especially from the South facade where one can rest in the comfortable jacuzzi. Come and recharge your batteries by taking a breath of fresh air in this prestigious property, just a few steps from the slopes for a luxurious ski holiday. In the evening the view becomes even more spectacular, with the lights of the Cape that light up and can be seen from your terrace. In the morning, enjoying your breakfast, it is the ocean that you can contemplate at your leisure, with its foams and its spray. So, if you dream of spending an unforgettable week in a beautiful house in Cape Town, come and discover Villa iKapa. 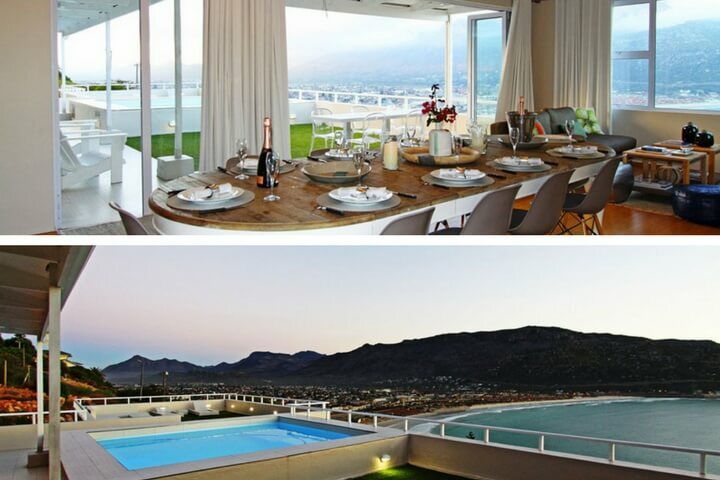 This superb contemporary house is very luminous and backs onto the mountain with a panoramic view over False Bay.